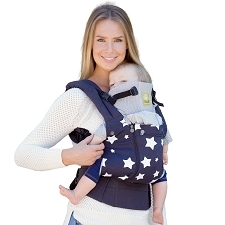 The all new EasyFit star! 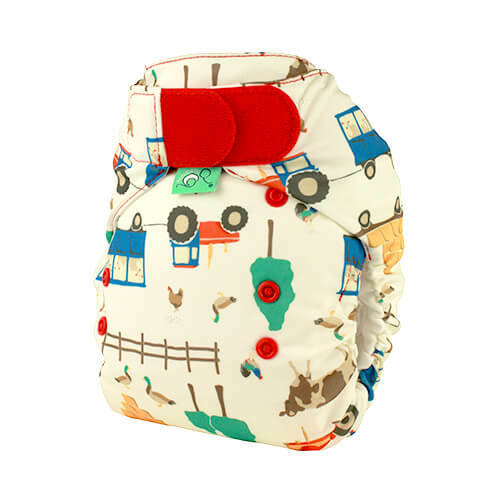 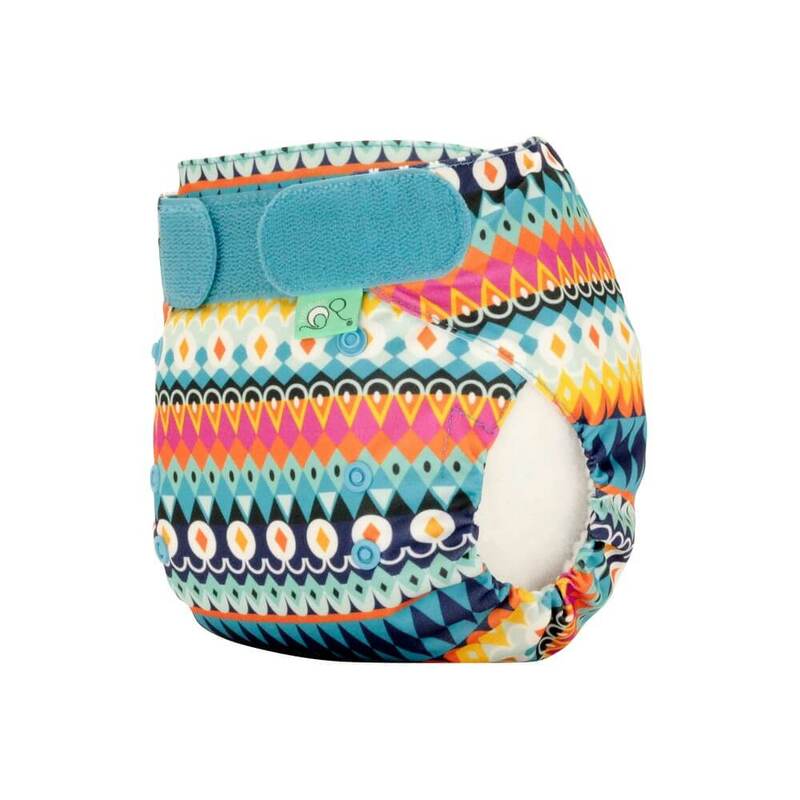 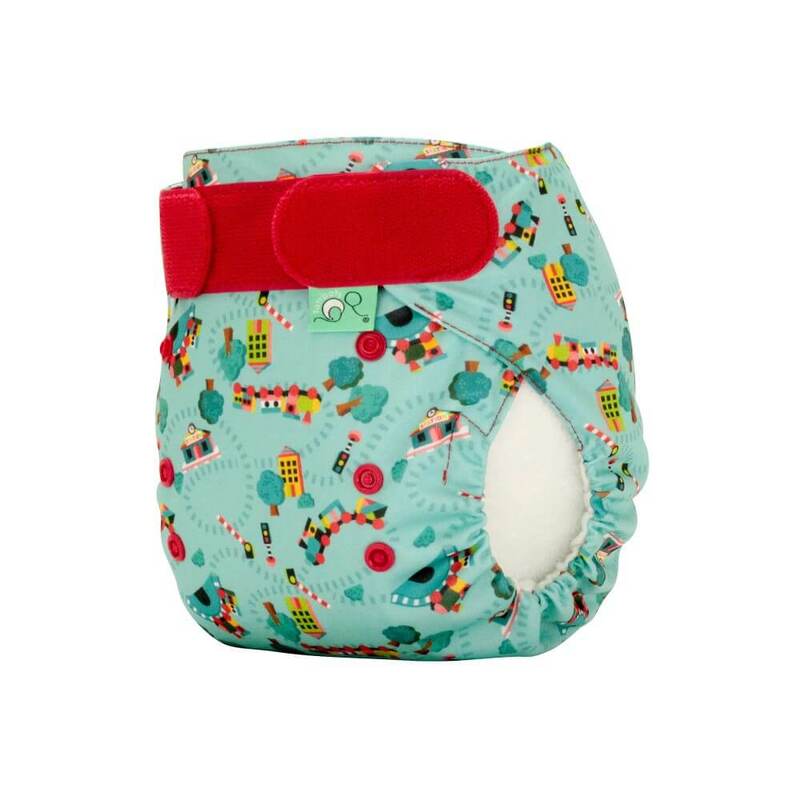 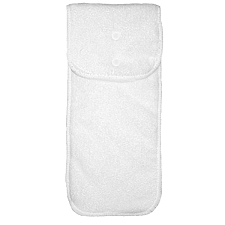 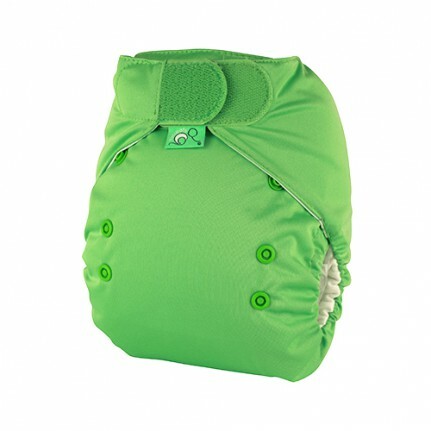 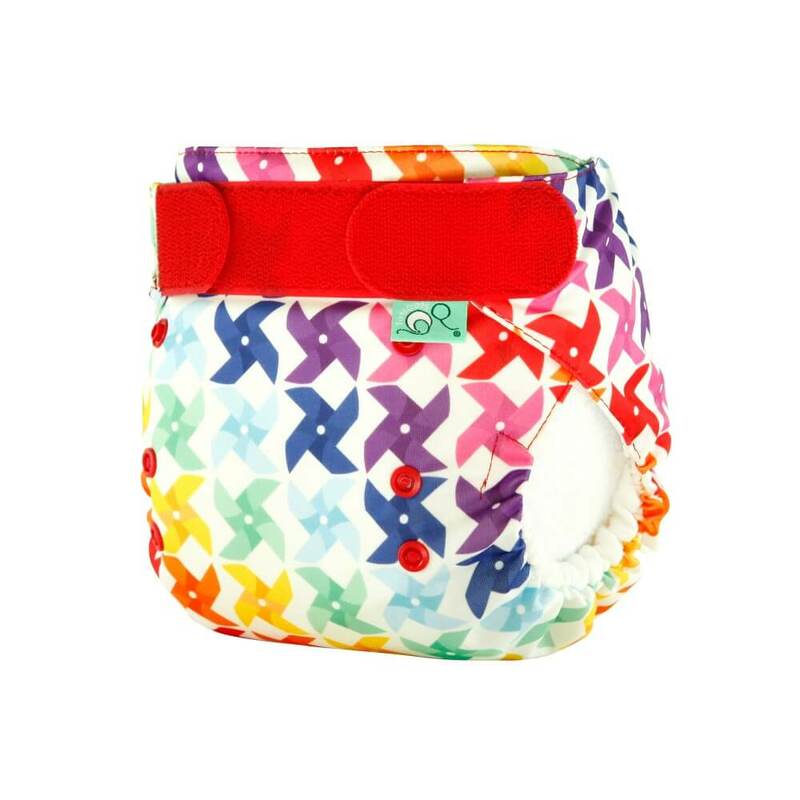 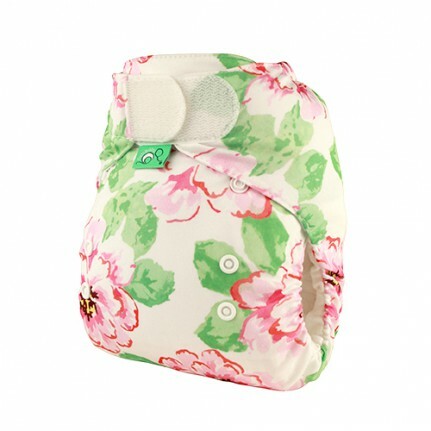 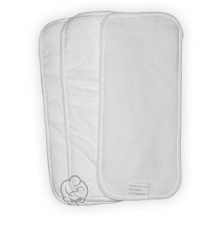 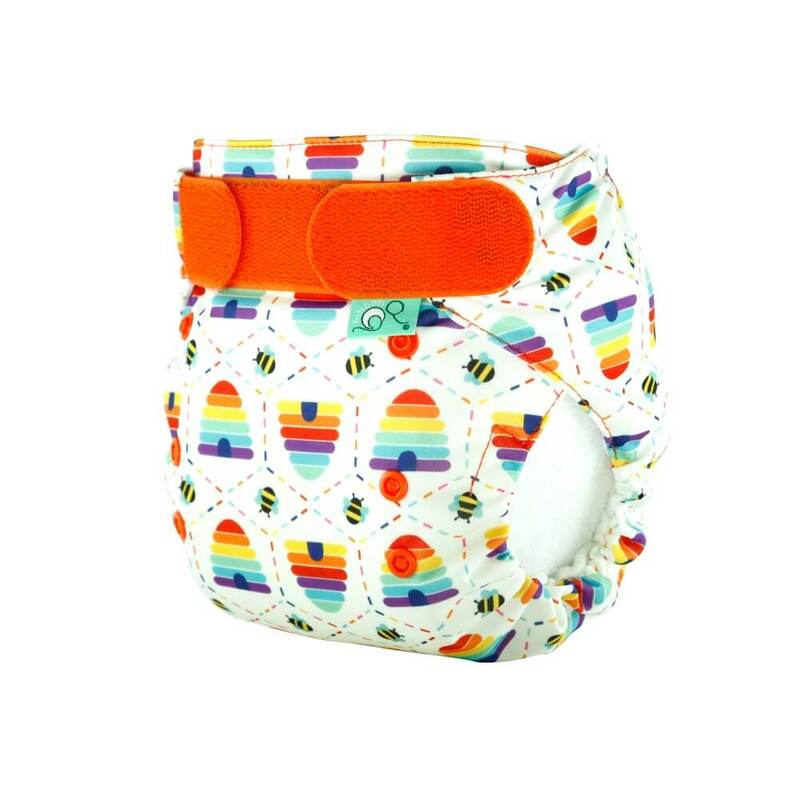 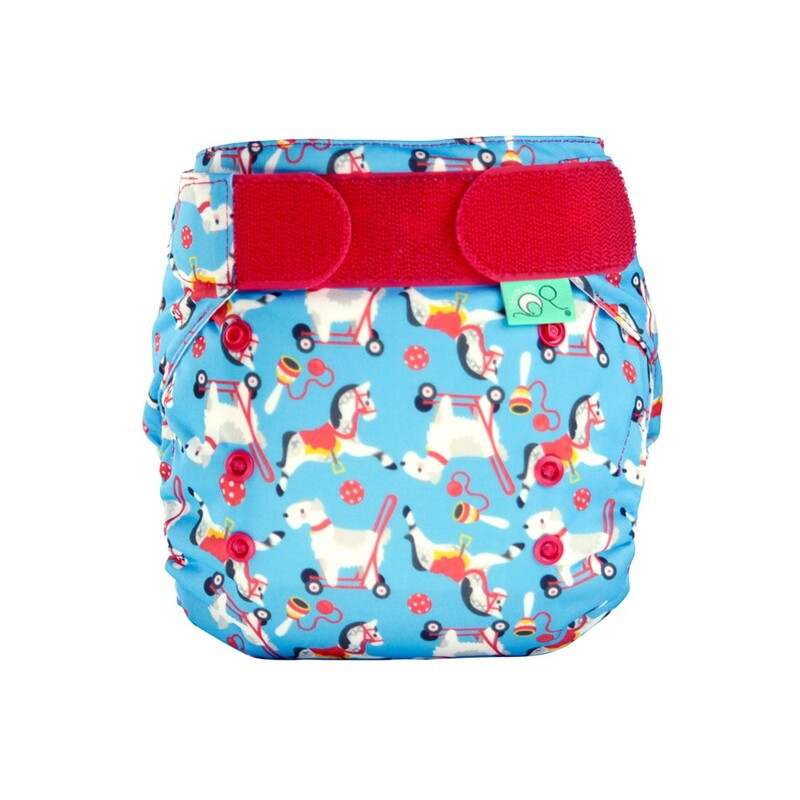 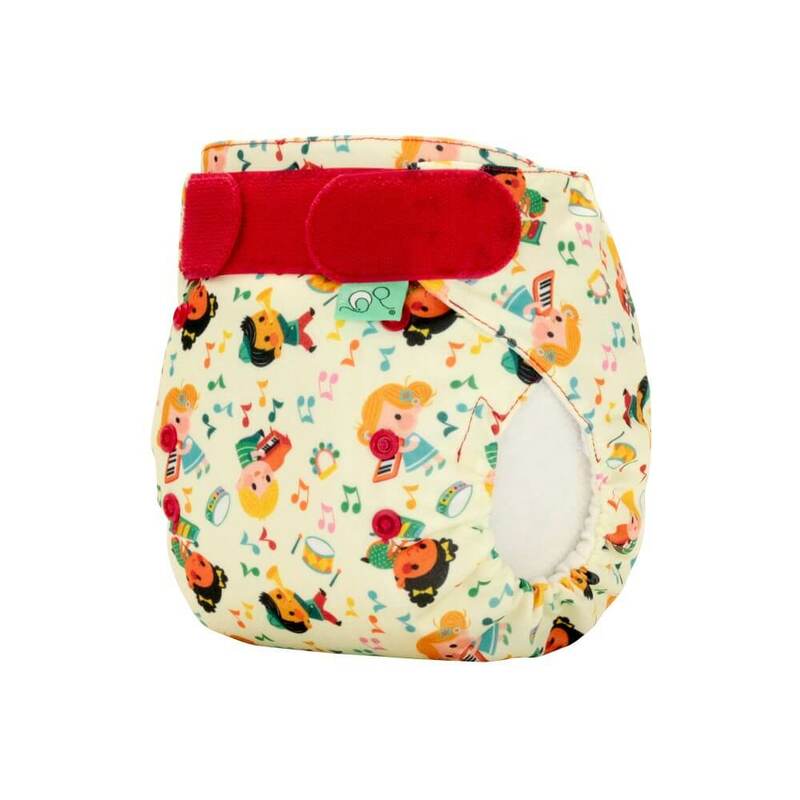 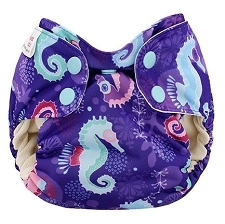 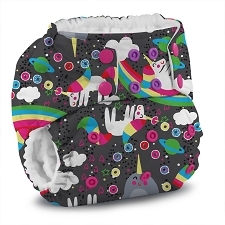 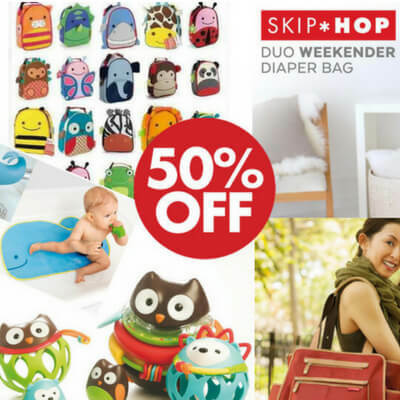 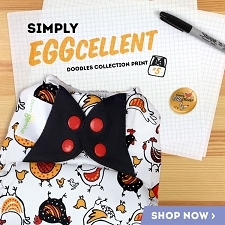 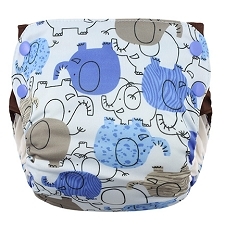 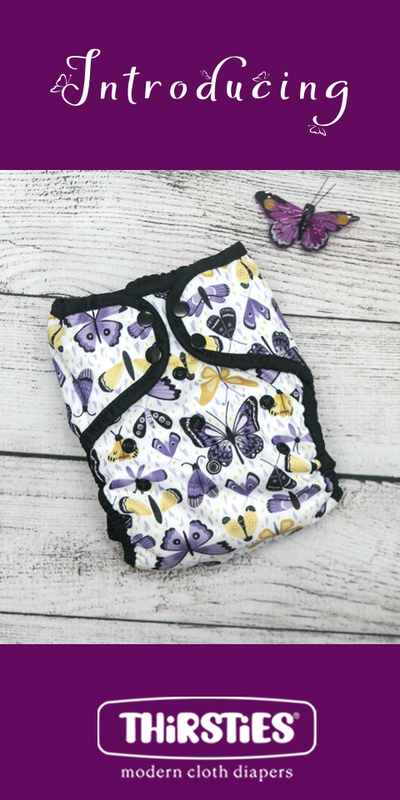 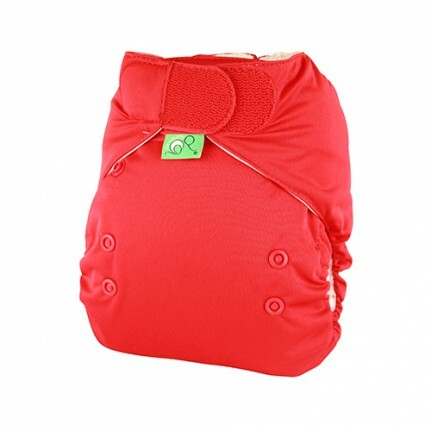 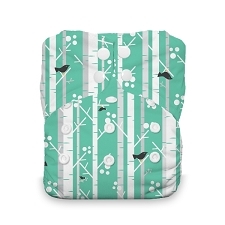 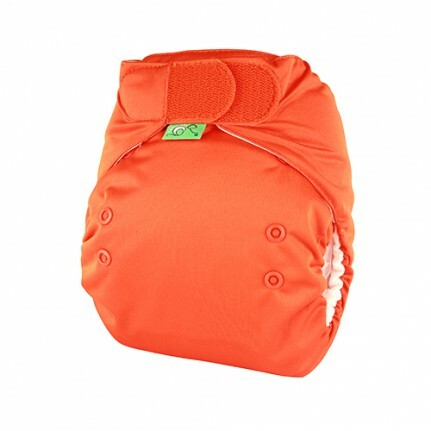 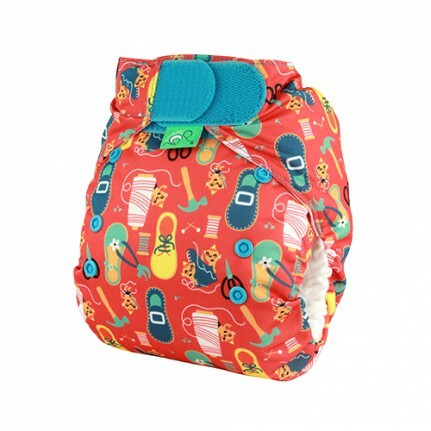 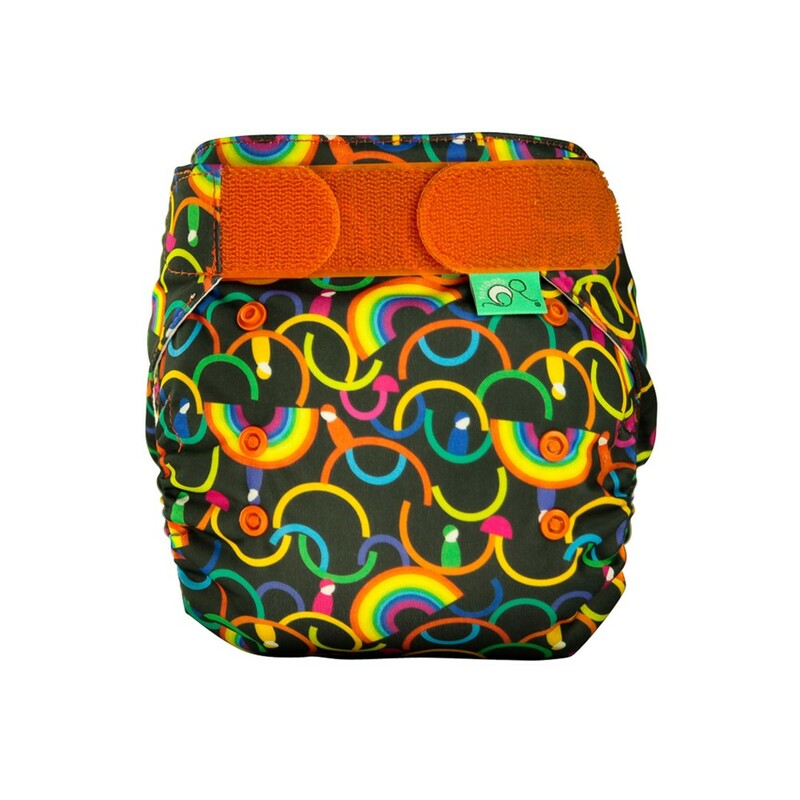 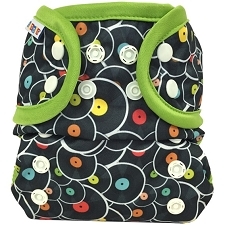 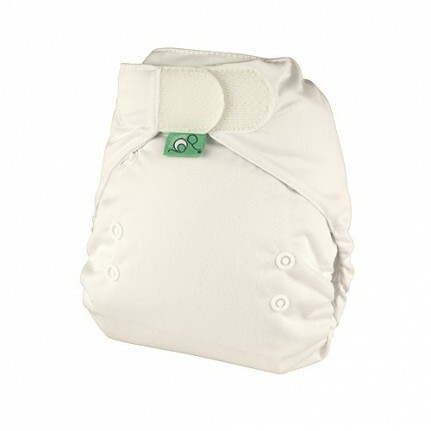 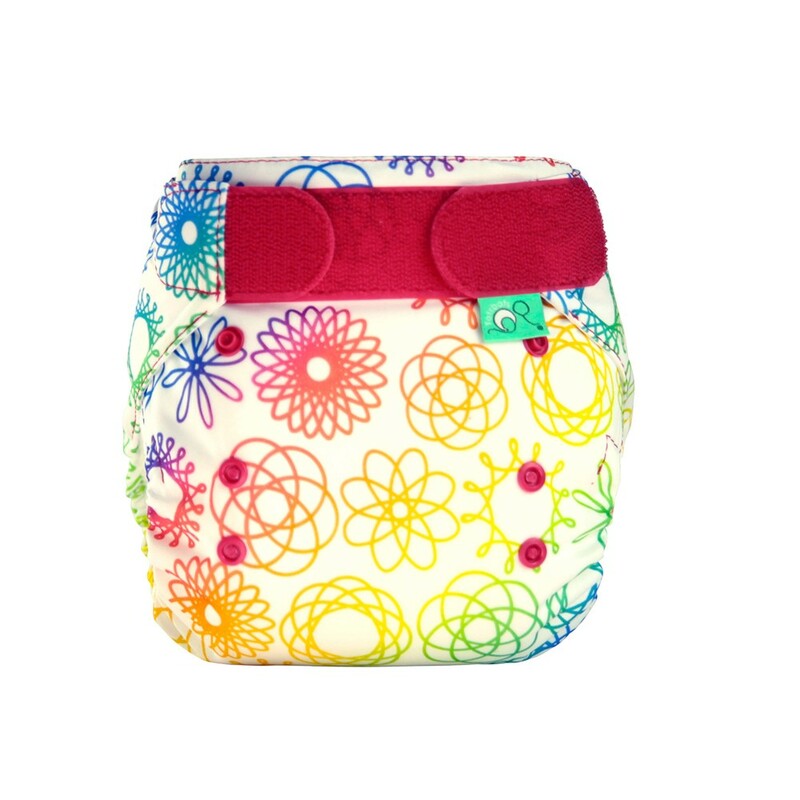 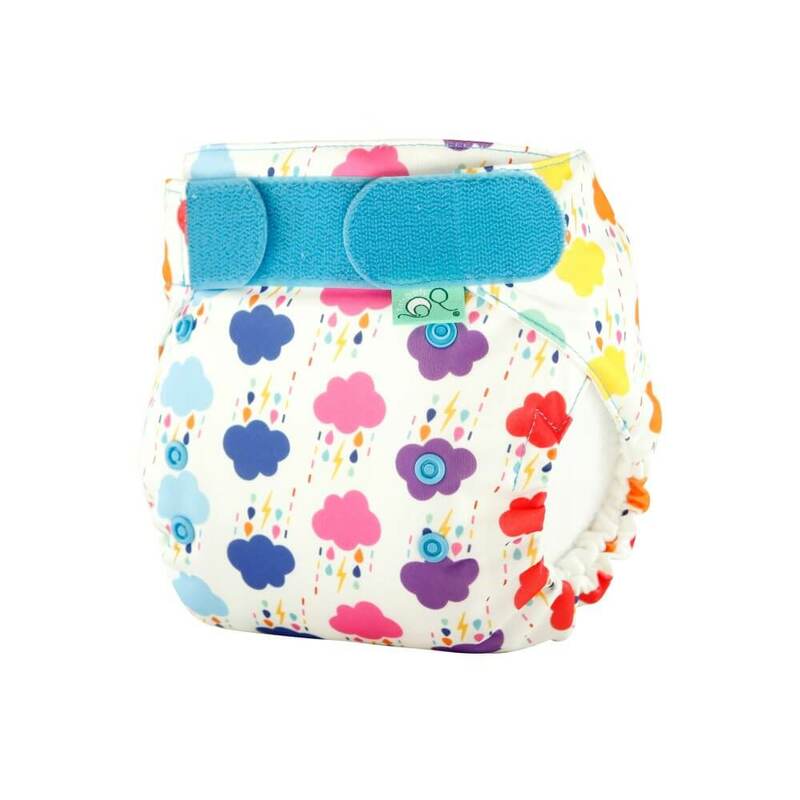 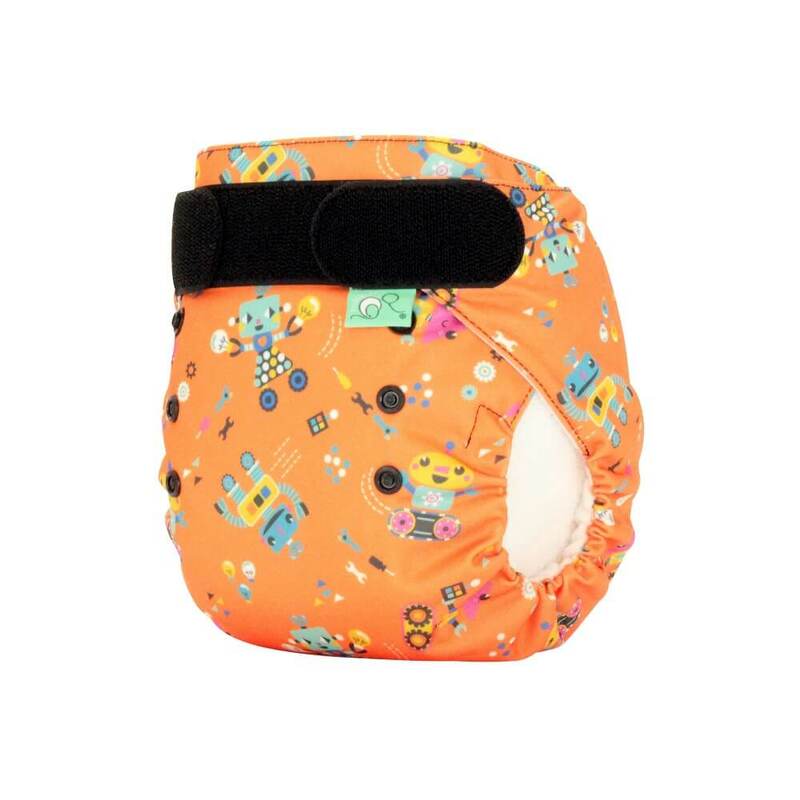 The ultimate 1-piece nappy for absorbency, fit, comfort and an out of this world performance. 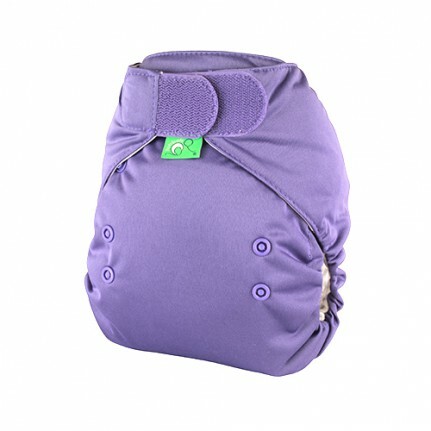 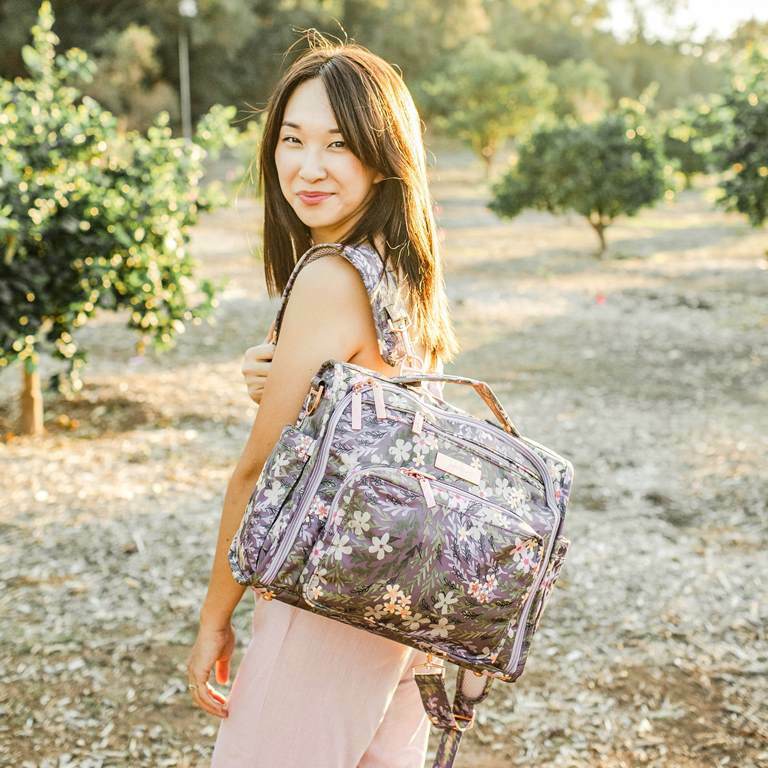 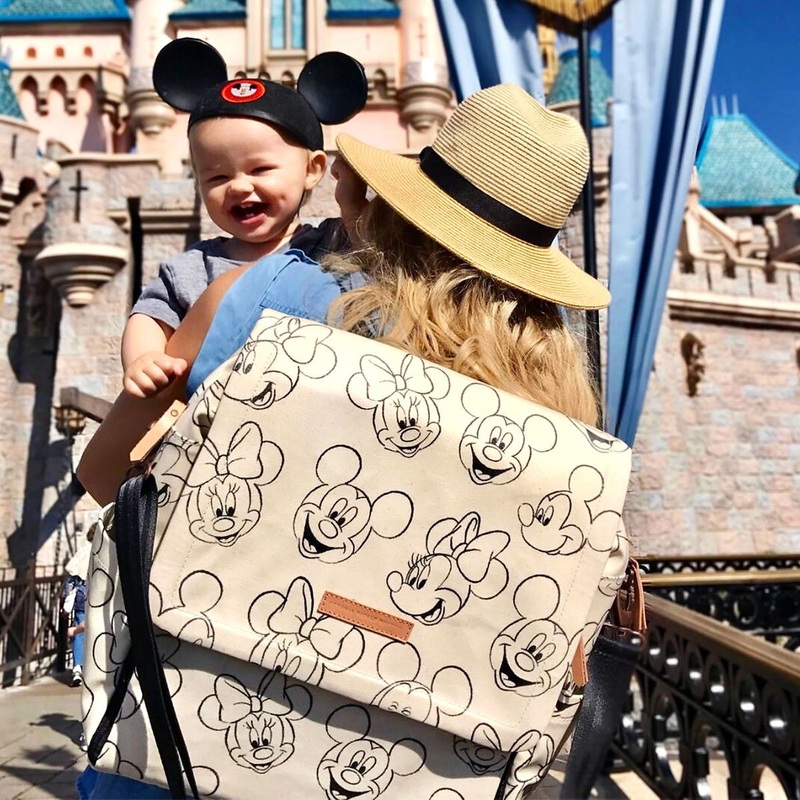 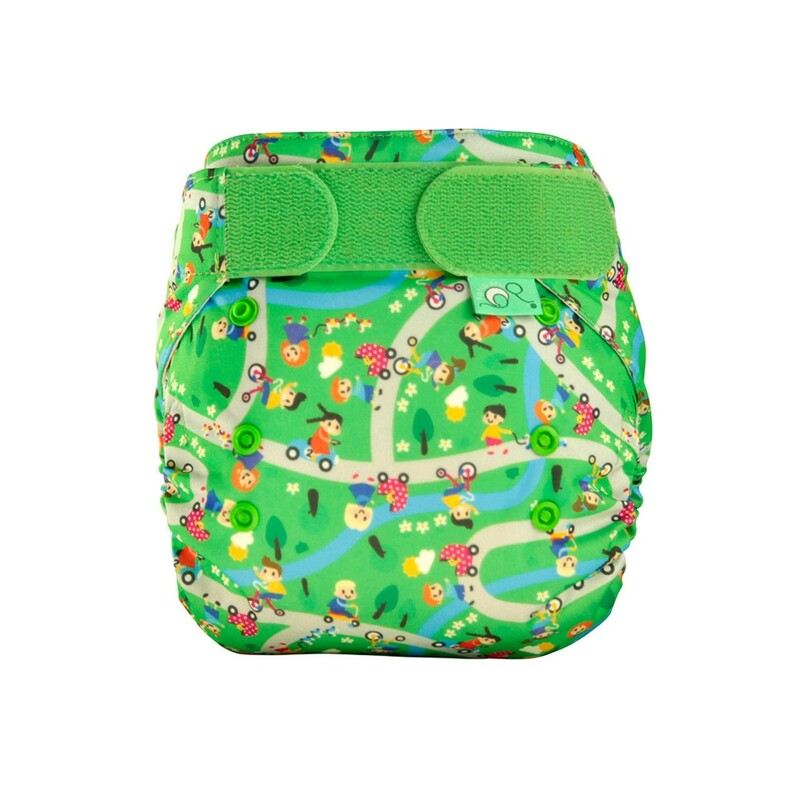 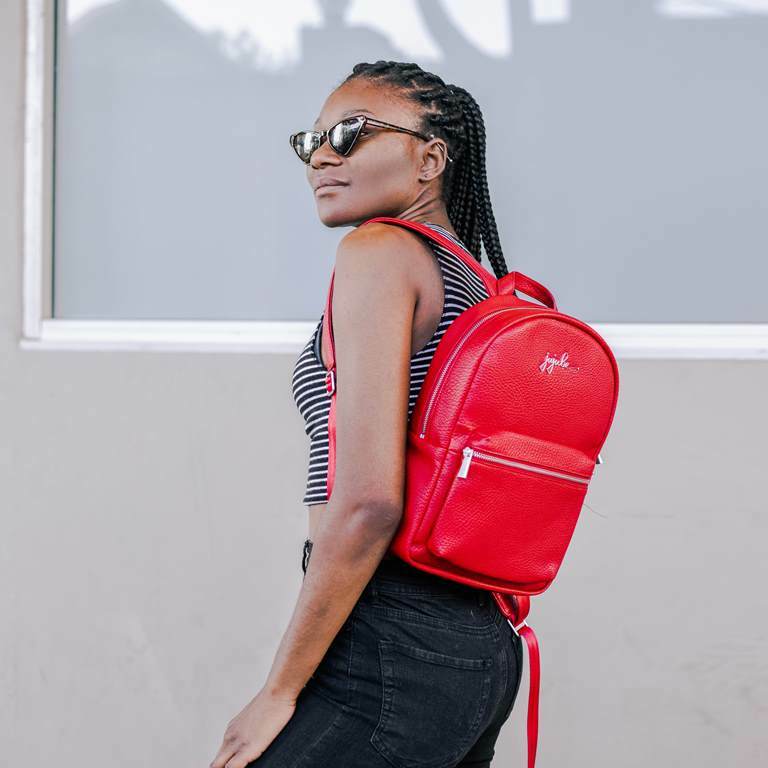 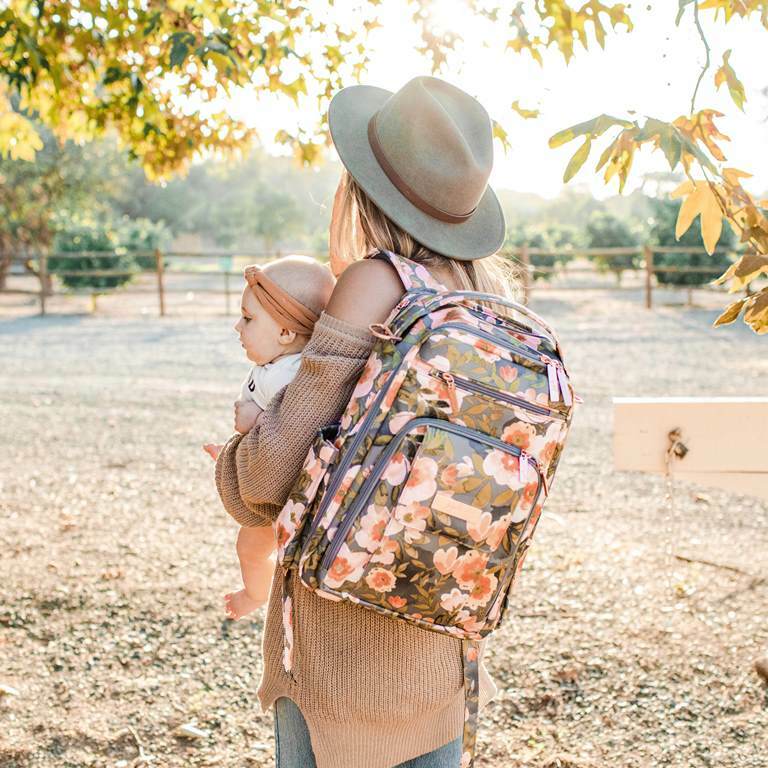 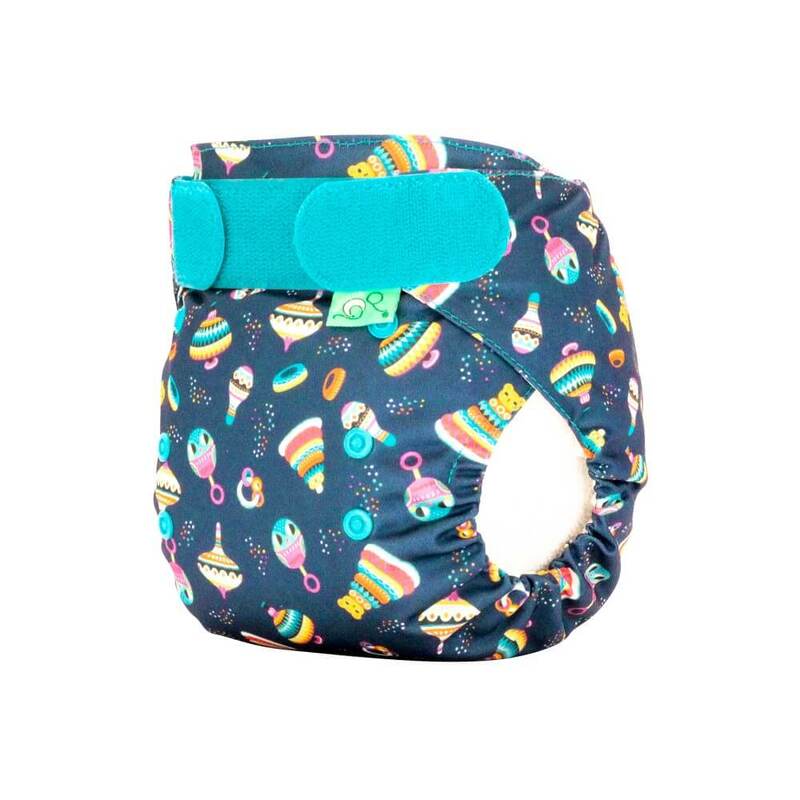 The new EasyFit Star has an absorbent bamboo core, stay dry buffer zones and stitch free seams to ensure maximum on-the-bum performance. 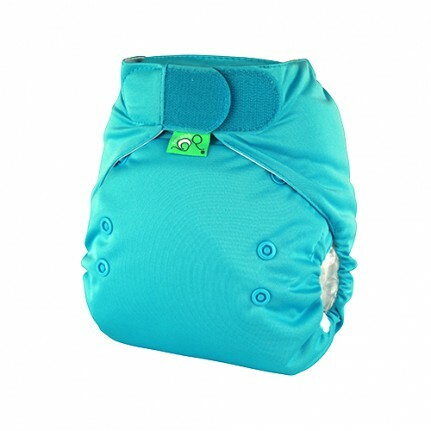 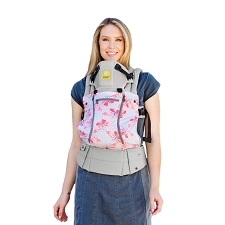 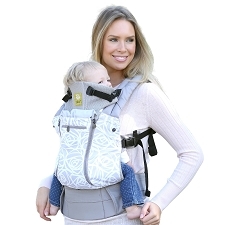 One size fits most from 8lbs – 35lbs.